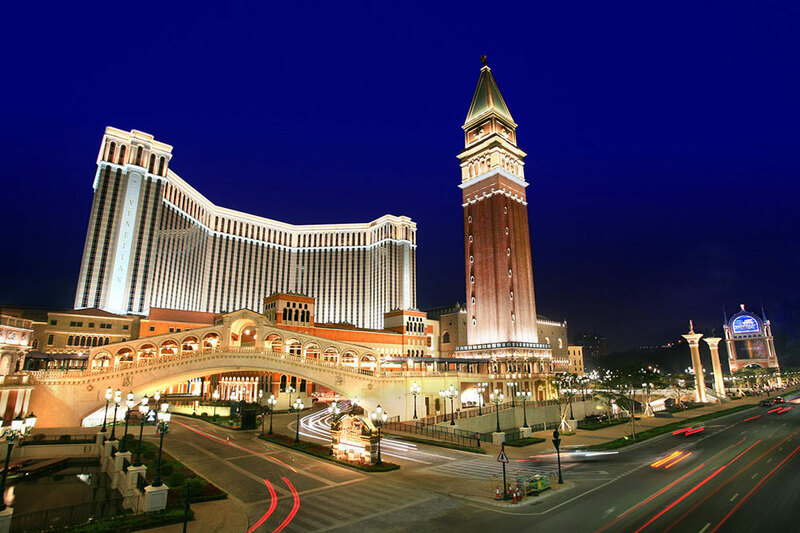 The Venetian Macao Resort Hotel is one of the hotels under Sands Resorts Macao, which is located at the Cotai Strip, Macau. 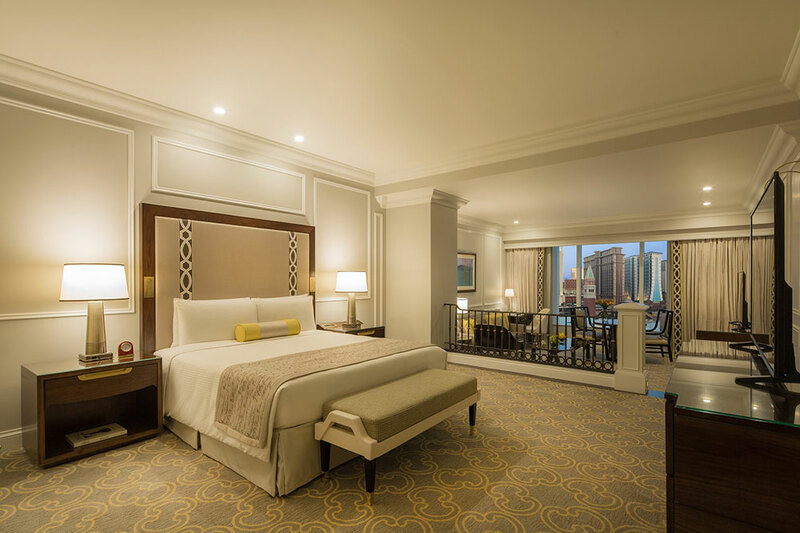 It has over 3,000 suites, 110,000 sqm of convention space, more than 350 world-class shopping choices and 51,000 sqm of casino space. 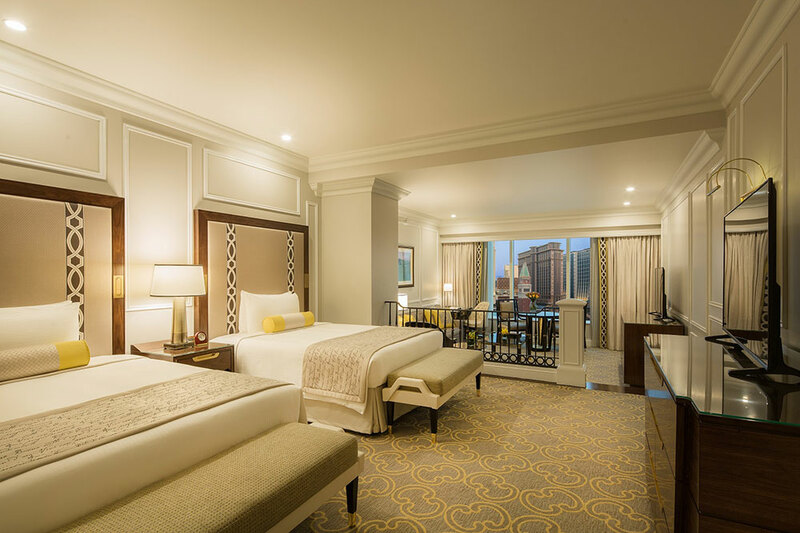 There are various dining options, from the food court to the Michelin-starred Golden Peacock to room service, bring you the best of global cuisines no matter your appetite. 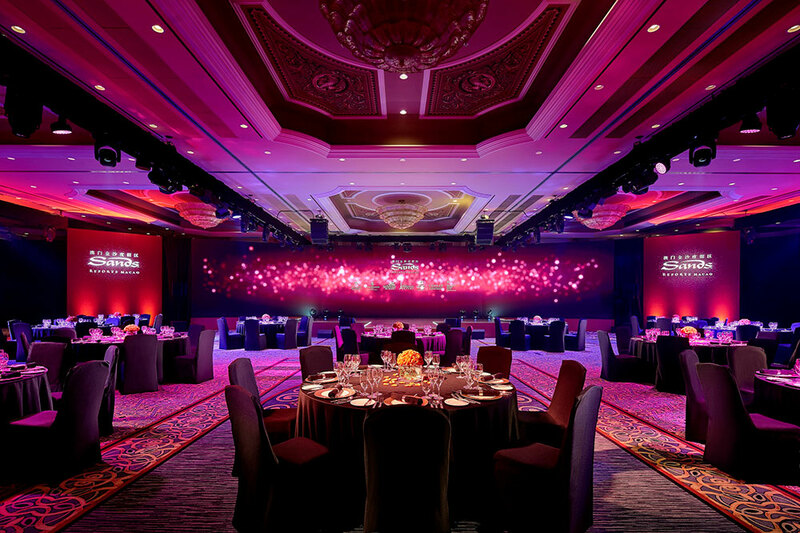 The Venetian Macao offers a wide array of MICE venues, including meeting rooms, ballrooms, exhibition hall and 15,000-seat Cotai Arena. 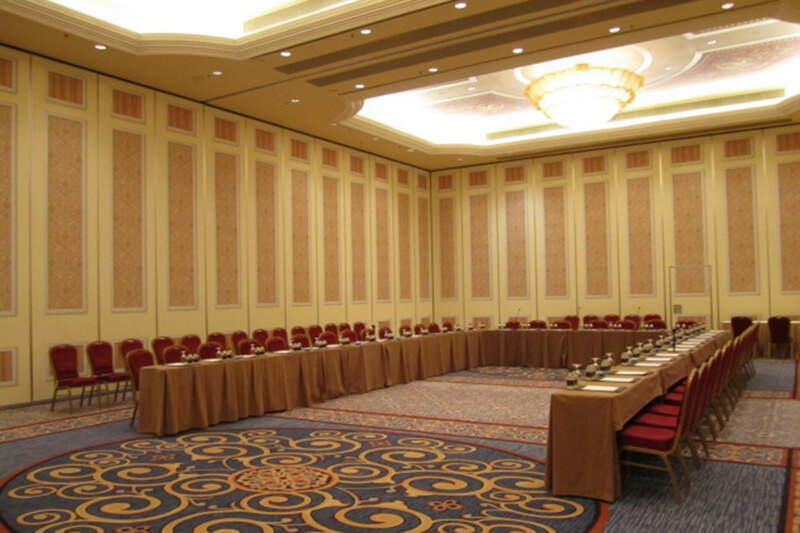 All the meeting rooms are equipped with advanced audio, lights, and video equipment, including rigging and IT services. 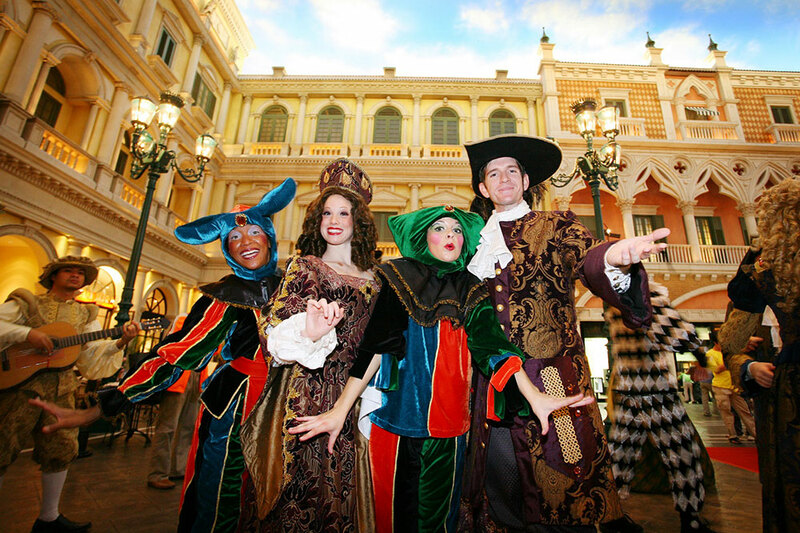 There are free shuttle service offered by The Venetian Macao from the airport, ferry terminals and border gates. For running times and pickup/drop-off locations, please refer to here.